Join us this Saturday for the Tasty Exeter Street Food Festival! 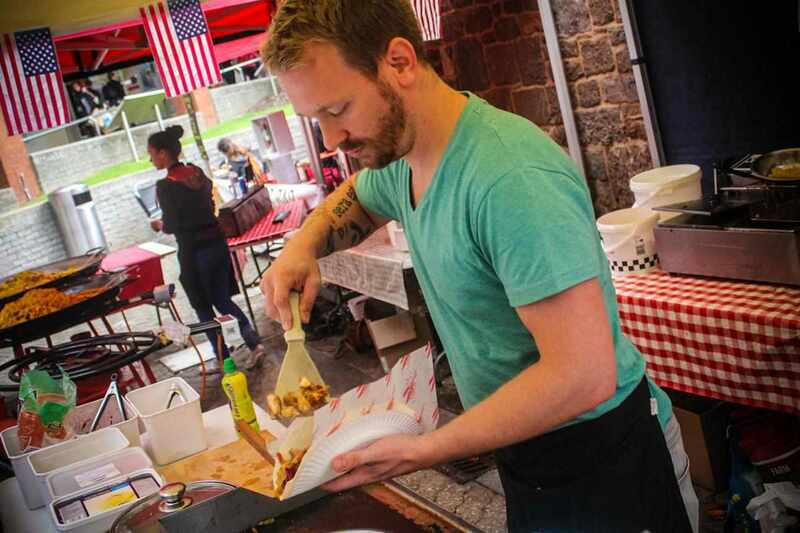 Following the success of the first Exeter Street Food and Ale Festival last year, the organisers of the Exeter Street Food Market in the Guildhall Shopping Centre are planning an event that will be bigger and better for this year. 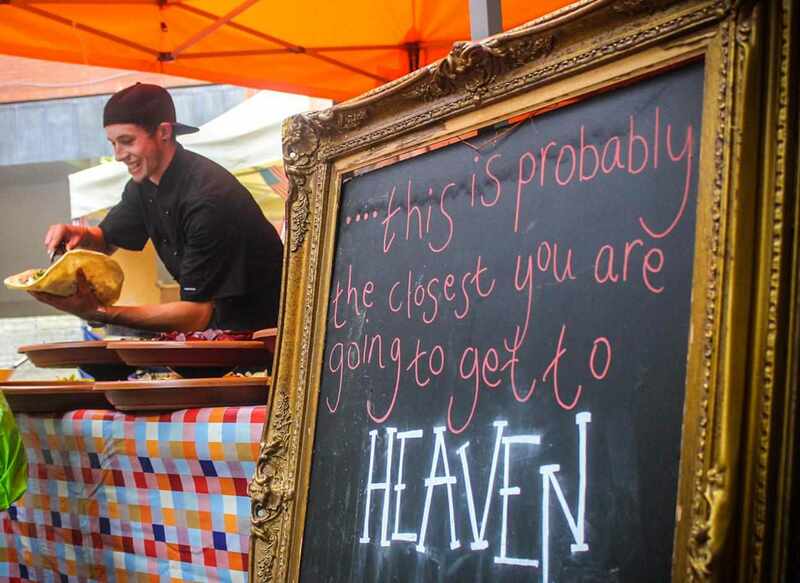 Taking place on 1st, 2nd and 3rd August, this year’s Exeter Street Food and Ale Festival will feature a wide array of international cuisine using the best local ingredients. A visit to the Festival will provide tastes from around the world, including tapas, paella, American, Creole, Middle Eastern and Italian cuisines – and that’s just for starters! 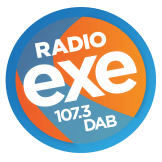 The Festival will also include a celebration of the best of local brewing, with a pop-up pub serving ales from breweries from across the South West including Exe Valley Brewery, Rebel Brewery and Isca Ales. Last year’s Festival saw the first pop-up pub to be part of the market! To accompany the great food and drink, on the Saturday and Sunday there will be live performances from bands, musicians and entertainers – a delight for all the family with acts playing from 1.00pm each day. There will also be fish cookery demonstrations and ale tastings.